There is nothing quite like being fully engrossed in a work of fiction. 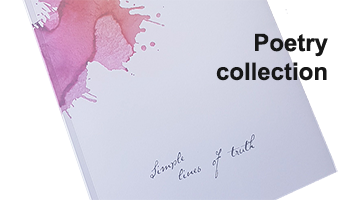 An author taking you on a journey of discovering a new world, people you haven’t met, places you haven’t been, or – sometimes even better – revisiting places you have, rekindling your own memories. But my favourite fiction is when you are transported back in time, learning something about the past, about how we got to where we are today, gaining some understanding of our past, explaining why, providing insight into how the world has changed. Or hasn’t. For more reviews of fiction check out my goodreads page. I respect anyone that acknowledges their mistakes, apologises and moves on – Helen Dale (“nee” Helen Demidenko) is a good example. Her debut novel “The Hand that Signed the Paper” won the Miles Franklin but she was later heavily criticised for having falsely presented herself as of Ukrainian ancestry and that the story was based on interviews with relatives. She later apologised unreservedly. The book was also criticised for being anti-semitic. In my opinion utter nonsense, instead it was a brilliant expose of how war has no winners, that those that partake in atrocities are all sinners and that what we like to see as black and white are just shades of grey in an utterly confusing world. 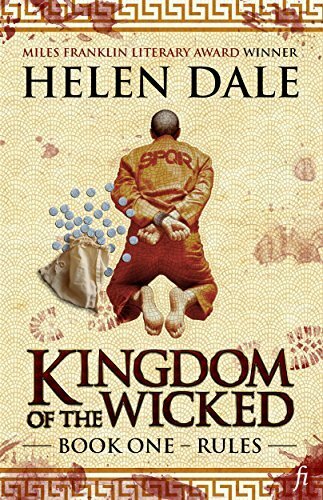 In “Kingdom of the Wicked” Dale may still be accused of anti-antisemitism by the Jewish dogmatics, but again she manages to navigate through the various shades of human failings and hypocrisy to great effect. A fascinating re-telling of the story of the well documented attack on the moneychangers in the Jerusalem Temple during the times of a historic character also known as Jesus. All four of the gospels tell the story of his participation in it, as do many historians. Dale uses it to recast the role of both Jesus and Judas in what is a very clever work of historical fiction and courtroom drama. The Romans are in charge, but not unlike Baz Luhrmann’s version of Shakespeare’s Romeo and Juliet modernity is brought forward to add texture and intrigue. The Romans are cast as the debauched elite, they drive cars, watch TV and use sophisticated electronic surveillance and high tech instruments of torture. They also adhere to a sophisticated code of conduct and the letter of the law is mostly adhered to. As such the book is also an interesting reminder of how much the legal constructs of today is based on the jurisprudence originally instituted by the Romans. The characters are many and varied, some times hard to keep track of, but well crafted in their nuances of conflicting loyalties and confused values. The depictions of the hyper-sexualised life may well be historically accurate, who knows, but at times both camp and overdone, and rarely titillating (if indeed that was the purpose). But overall I found “Kingdom of the Wicked” a fascinating read, a very clever idea well executed. It is the first in a trilogy, I look forward to the next installment. Save a tree – read it on your tablet, ipad or book-reader. 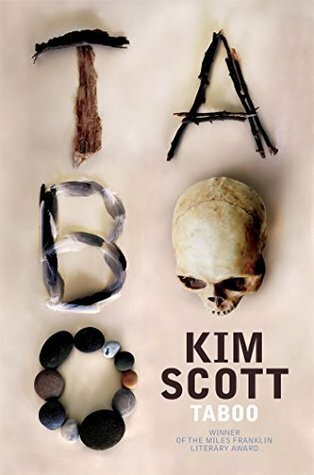 This was the first of Kim Scott’s books that I have read. It won’t be the last! 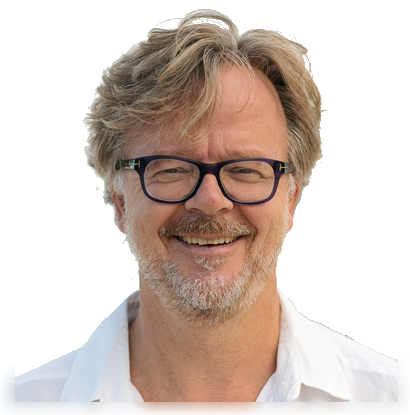 Scott is of Aboriginal origins and it shows up in both the way he writes and how the story unfolds. The opening chapter provides a sense of wonder and magic, with underlying menace. Bit by bit, the story unfolds, the source of the menace slowly unveiled, exploring the depth of hurt throughout the generations, offering insights into how the protagonist have become who they are, why they do what they do, without judgement. The horrors are hinted at, cleverly told as hidden mirages, suppressed in the way (I suspect) they really are for victims wanting to forget the unforgettable. Bleak as the story is on many levels, it also offers hope, and in particular how art can bridge the gaps between past and present and between those oppressed and their oppressors. A poignant read. Save a tree – read it on your tablet, ipad or book-reader. Jock Serong - "On the Java Ridge"
Jock Serong is a surfer, but this a book about very different waves; the kind of waves caused by human beings put in impossible positions by those turning a blind eye to their plight. The Java Ridge is a leisure craft carrying a bunch of Australians chasing the next perfect wave in Indonesian waters. Through a very believable twist of fate they cross paths with a boatload of refugees. 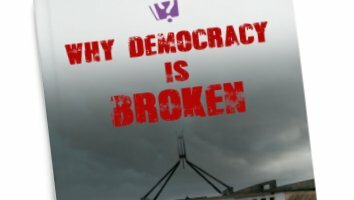 Meanwhile, in Canberra, politicians only marginally more sinister than those actually occupying those hallowed halls of power today have plotted the final solution to the problem of “the boat people”. 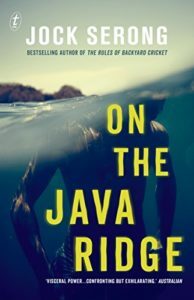 On the Java Ridge is a chilling story, well told, building slowly, drawing characters with the assured hand of a crafty writer. 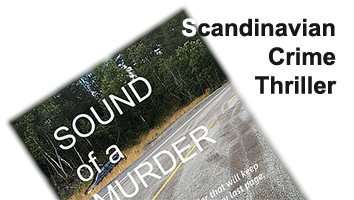 It moves effortlessly between settings and between vantage points, all the time with an under-current of menace, each surprising turn of events making sense as they unfold, until the explosive conclusion. An excellent read, I hope in vain that Peter Dutton will read it, too. Save a tree – read it on your tablet, ipad or book-reader. 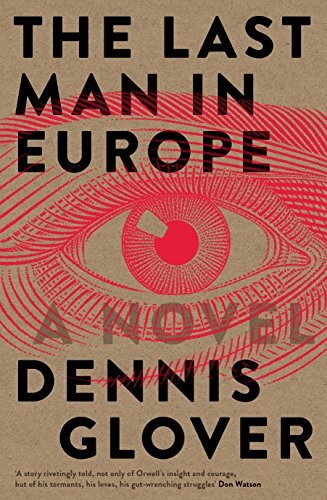 Dennis Glover - "The Last Man in Europe: A Novel"
The courageous premise of this book caught my attention, its sheer brilliance kept me reading. Orwell’s 1984 remains one of the most influential books I have read, and Dennis Glover’s ‘fictional’ account of Orwell’s life has not only served to remind me of that, but also of how important books used to be in the dissemination of ideas. It is clear from the notes at the end that Glover has studied Orwell’s life and writings in much depth, and with insight and compassion. He says it is fictional, but the way he writes it makes you feel you are inside Orwell’s head. The poetic license makes it better than any autobiography could ever be. George Orwell suffered for his art, he died way too young, but his legacy remains and is enhanced by this book. Moreover, it is an extraordinary account of what it was like to live through the tumultuous and challenging times of the pre-war build-up, the dreariness and uncertainty of the war-years in England and the emergence of a new world in a post-ware era that was anything but cheerful. Throughout this book I felt I was there, right next to one of the greatest writers of our time. A literary treat. Save a tree – read it on your tablet, ipad or book-reader. Ken Follett - "Pillars of the Earth"
Some writers are great at narrative, others really “get” dialogue, many do good research. 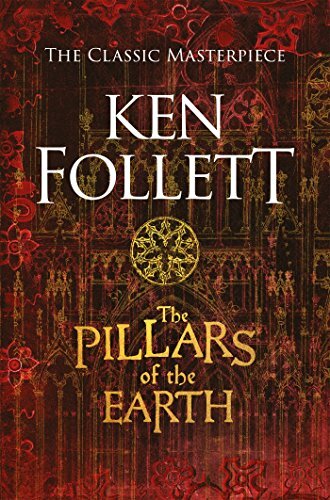 In “Pillars of the Earth” Ken Follett proves that he is the master of all of that, plus he draws each character with a fine pencil and sets every scene up in a way that you feel you are there. All the more astonishing in a book set in early medieval England, more specifically in Knightsbridge where a magnificent cathedral is being built. And the book is written from the vantage point of the common people, not the kings and nobles who dominate the history books. It is not only Ken Follett’s most masterful book, it is one of my all time favourites, also because I fondly remember it being one of the last books I got to discuss with my dad who enjoyed it as much as I did. Save a tree – read it on your tablet, ipad or book-reader. 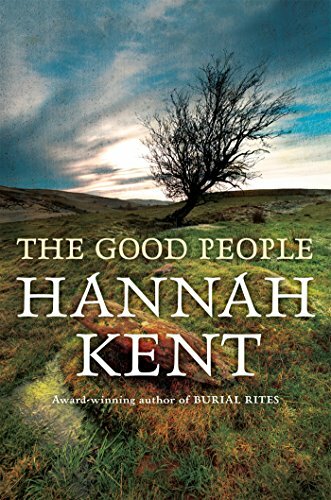 Hannah Kent - "The Good People"
I had huge expectations on this as I thoroughly enjoyed ‘Burial Rites’. But this story just never grabbed my interest, I found the characters much more one dimensional, and the narrative at times a bit rambling. But what Hannah Kent does extremely well, nevertheless, is to describe life as it might have been at the time, you can almost smell it, feel it, touch it. I look forward to the next book by this amazingly talented young author. Save a tree – read it on your tablet, ipad or book-reader. 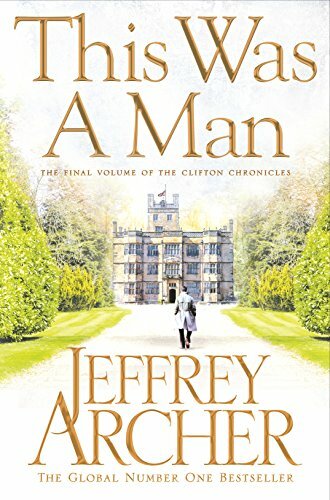 Jeffrey Archer - "This Was a Man: The Clifton Chronicles 7"
Jeffrey Archer is not necessarily the most eloquent of writers, but he is my “go to” for a light, but captivating read. I have enjoyed all the Clifton Chronicles, the writing is simple, but effective, a great yarn, albeit sometimes a bit fanciful and somewhat contrived, but with this last installment Archer brings it all together beautifully. He truly is an outstanding story teller! Save a tree – read it on your tablet, ipad or book-reader. 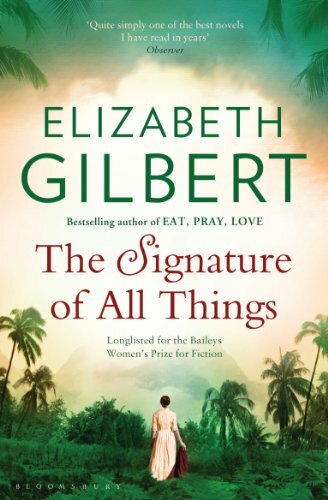 Elizabeth Gilbert - "Signature of all Things"
This is the first book of Elizabeth Gilbert that I have read, and it may well be the last. I won’t read her earlier works for fear they won’t measure up, and I will approach her future work with much trepidation, for fear of expectation. The Signature of All Things is a masterpiece, on the surface a well told tale of the extraordinary life of Alma Whitaker, spanning eight decades through the 19th century, written with incredible insight and detail, in a prose that makes you hang on to every sentence waiting to see what happens next. Yet the narrative is not about a life of adventure or drama (although it does contain it’s share of that, too), but about the spirit and endurance of humanity, and ultimately evolution. It’s fictional, but interwoven into the times so cleverly it could well be the story of a heroine whose values and fortitude was beyond heroic. It will remain one of my all time favourite books forever. Save a tree – read it on your tablet, ipad or book-reader. 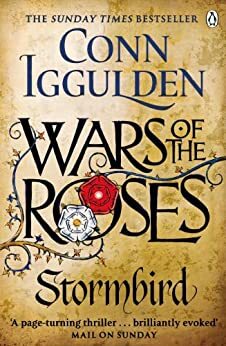 Conn Igggulden - "Wars of the Roses: Stormbird (Book 1)"
Conn Igggulden is a master. Well researched, poetic license taken only when required and only to ensure the story is told with intensity, flair and suspense. The characters are believable and the plots plausible. The various scenes are described in enough detail so you can see it, smell it and feel it. Men described at their worst and sometimes at their best, in the context of a time where life was cheap, living precarious and death horrible. Cannot wait for the next installment. Save a tree – read it on your tablet, ipad or book-reader. 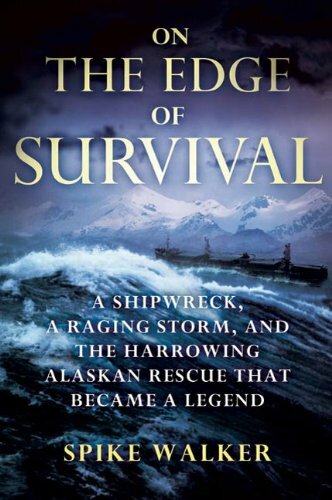 Spike Walker - "On the Edge of Survival"
Couldn’t put it down – a fascinating story and extremely well written. You would swear the author was there in the midst of the drama. Save a tree – read it on your tablet, ipad or book-reader. 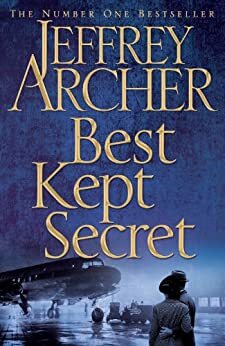 Jeffrey Archer - "Best Kept Secret: The Clifton Chronicles 3"
Not quite as good as the previous books in the series, some things are a bit laboured and contrived, but it remains a good yarn and the cliff hanger at the end keeps me yearning for the next installment still. Save a tree – read it on your tablet, ipad or book-reader. 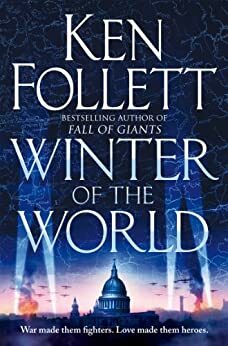 Ken Follett - "Winter of the World; The Century Trilogy 2"
I was so looking forward to the next installment of this sweeping story, and was massively disappointed – it reads like a historical Mills and Boone, the characters are no longer interesting, the plot-lines increasingly contrived and unlikely. I gave up after less than a third. Ken, you can do so much better! Save a tree – read it on your tablet, ipad or book-reader. 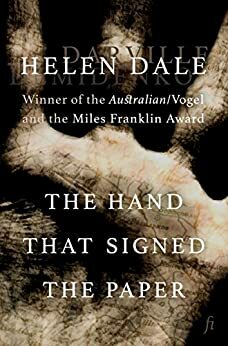 Helen Dale - "The Hand that Signed the Paper"
At times bewildering in the narrative, but it is almost like that it is on purpose, it is indeed a story of bewildering times! It does an excellent job of providing insight into how people end up committing unspeakable atrocities, sometimes because the alternative may be even worse. Told through various vantage points and centred around an old Ukrainian man about to face a war crimes court in Australia. It is a story well told, at times harrowing more because of what it doesn’t say, depicting the desperation and misery of victims of war we’ve rarely heard of. I like the “economy” of the writing, everything is there for a reason, nothing superfulous, and look forward to more from this author. Save a tree – read it on your tablet, ipad or book-reader. 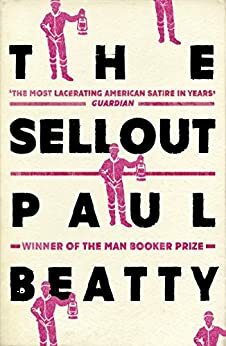 Paul Beatty - "The Sellout"
I was lured by the ravenous reviews, and gave it a good whirl, but gave up. Never been into rap, nor of trash talk as an effective means of communicating, especially not on “paper”. This will no doubt appeal to those that are, but for me this became just tedious, the narrative drowned out by what I found to be contrived cleverness of prose. Ingenuous, yes, but not interesting, which is a shame, as I really liked the premise on which it is purporting to be based. Save a tree – read it on your tablet, ipad or book-reader. 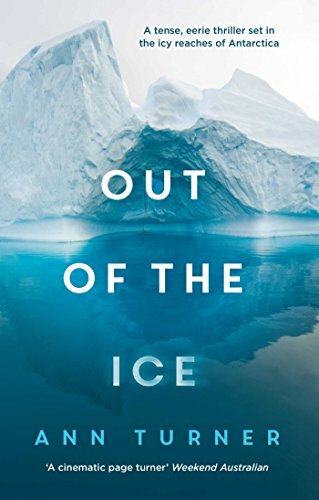 Ann Turner - "Out of the Ice"
Well written, some parts are engaging, the setting unique and the story original. But in the end it is all just too contrived, the characters not quite real or believable and the conclusion to the story convoluted. Save a tree – read it on your tablet, ipad or book-reader. 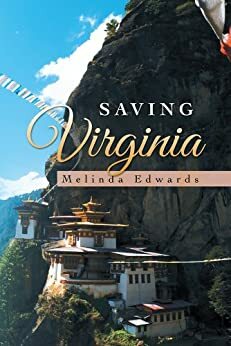 Melinda Edwards - "Saving Virginia: A Novel"
Well written and surprisingly entertaining considering it contains no murders, no wars, no unsolved mysteries, not even a tiny little villain in sight! The book is about a very real and quite normal woman and the the way she faces challenges in her life. Her challenges are also quite normal, divorce, work changes, children, stuff most of us encounter along life’s journey and deal with in different ways. Virginia deals with it in her own unique way, embraces change and comes out the other end as not so much a changed woman, but maybe having discovered who she always was in the first place? Virginia’s story is also a refreshingly quick read, no words wasted on the insignificant or trivial. I learnt something about life in general and a new country, Bhutan, in particular. Read it yourself to discover what an amazing place it is. It is now on my bucket list! Save a tree – read it on your tablet, ipad or book-reader. 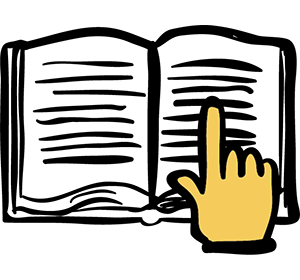 We participate in the Amazon Services LLC Associates Program, an affiliate advertising program designed to provide a means for sites to earn advertising fees by advertising and linking to Amazon.com.au.